Finding a good Podiatrist Mortgage Loan is slightly more of a challenge. 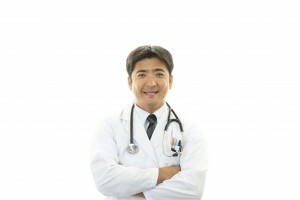 As you search traditional Doctor Mortgage Loans, you will find that there are several good programs out there that also include Podiatrist in their list of eligible professions. 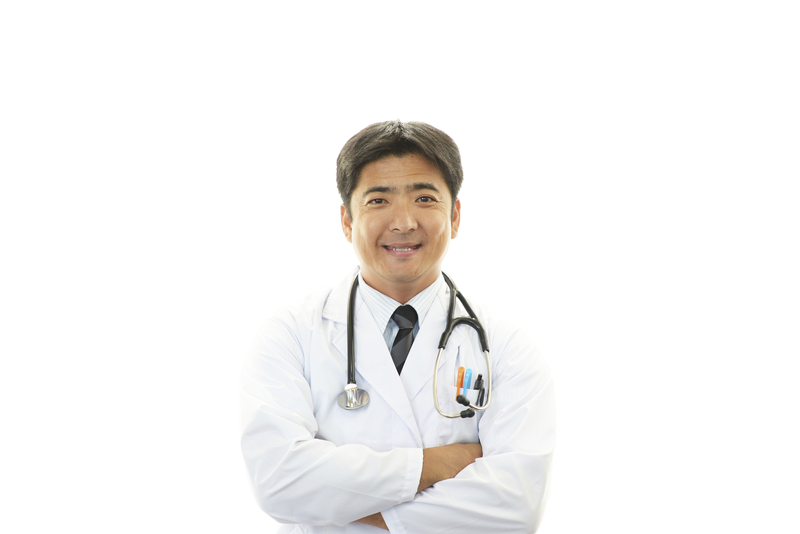 Below is a list of Physician Lenders who offer a Podiatrist Mortgage Loan. No bank or loan officer pays to advertise on doctorloanprograms.com. The banks listed here do benefit from the exposure but the site was not built for them. It was built for YOU. The information listed here regarding the Podiatrist Mortgage Loan Program has been gathered by folks like you and they have been kind enough to share their experiences. If you are lender offering a Podiatrist Loan and would like to be added to this site please click the “New Bank” option at the top. If your Podiatrist Mortgage Loan Program is of value, and you have the appropriate recommendations from past Podiatrist clients, I will add you to the list.